Naturally the majority of weddings we attend are in Hampshire & the popularity of the New Forest wedding right on our doorstep has resulted in us being the wedding photographers at almost all the major hotels in the New Forest from Bartley Lodge on the edge of the forest in Cadnam to Rhinefield House, Montagu Arms & Careys Manor in the heart of this national Park all the way down to the waters edge to The Old Vicarage, Chewton Glen, Elmers Court & Highcliffe Castle. 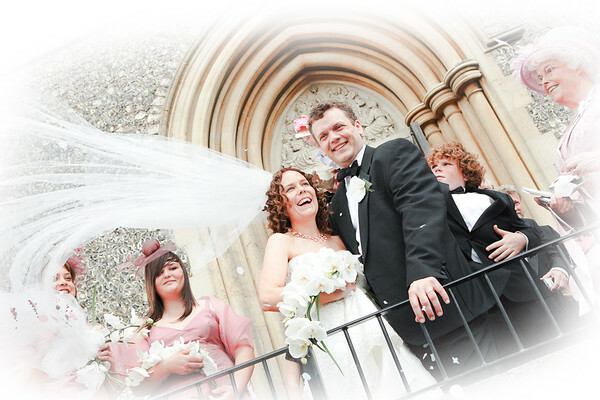 Ofcourse as established photographers with over 14 years experience, we also attended many of the major venues in all of the surrounding counties of Dorset, Wiltshire, Berkshire, Surrey & West Sussex plus many other parts of the UK too. Click here to request our latest brochure & price list. * Pre-Wedding meeting at the venue/s to confirm all the details & events. * All photography fully checked & processed before presentation. * First Viewing appointment when you return from honeymoon. * Personalised USB Folio contaning approx 450+ High Resolution / Print Quality Photo Files & HD Slideshow. * Album Design & advice service included with all album options. * Private online gallery for family & friends with print & download facilities. 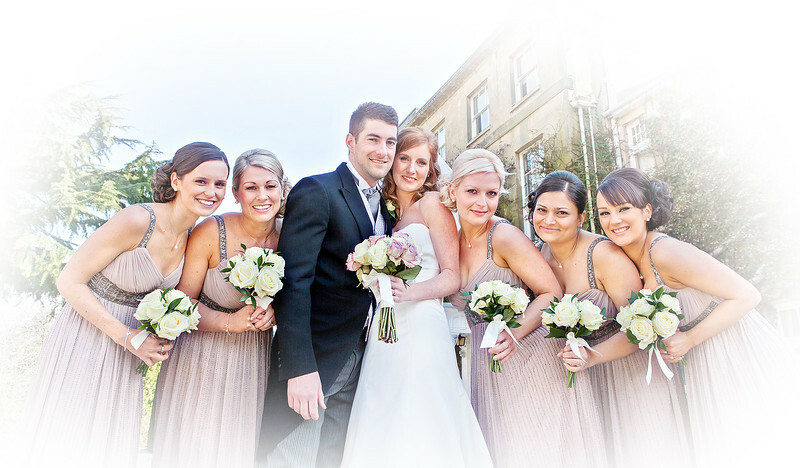 * Full insured Wedding Photographer. MPA & BIPP accredited. * A professional service with a natural & informal approach. 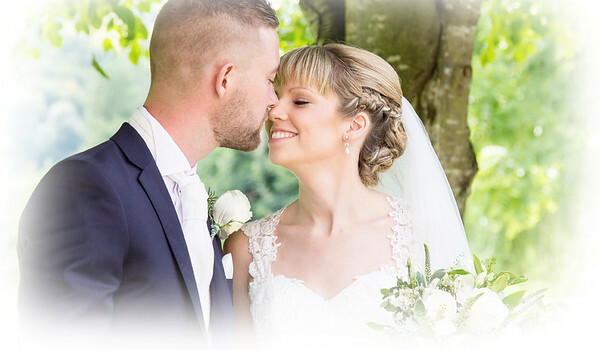 Click here for a copy of our latest brochure emailed as a PDF containing details & pricing on my Digital Only & Wedding Album Options.